Fun and fabulous this 14k solid gold custom engravable dog bone dog tag pendant makes a stylish addition to your choice of gold chain. 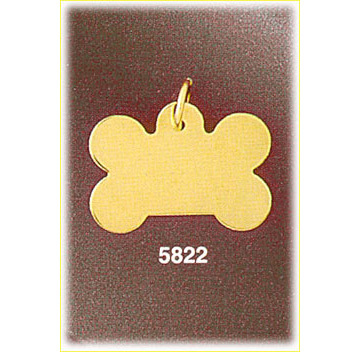 Hand tailored into the shape of a dog bone this dog tag pendant presents custom options so you can create your own unique dog tag charm. 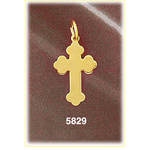 Choose from laser engraving options available on the front and the back in addition to having your choice of birthstone setting added. 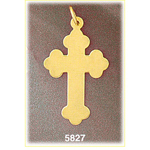 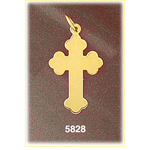 Pendant is crafted in 14k yellow gold featuring a polished finish with flat back, it measures approximately (24mm - 1") in width by (15mm - 5/8") in height and weighs 2.4 grams, it is recommended for necklaces.